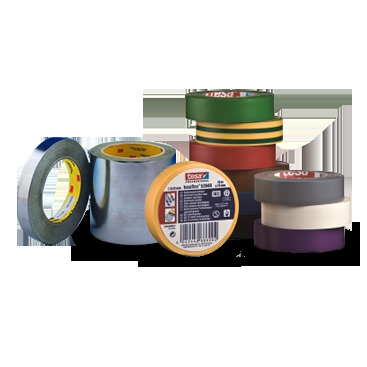 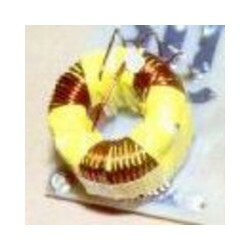 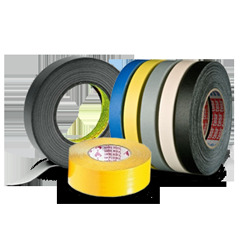 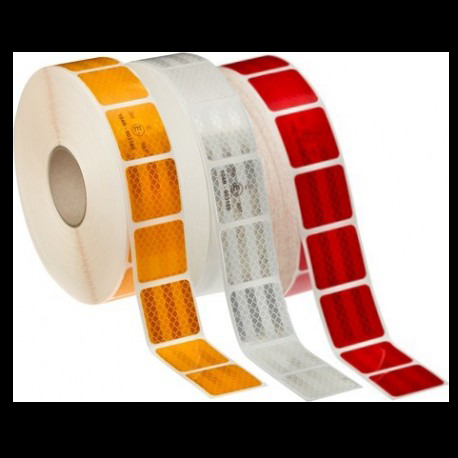 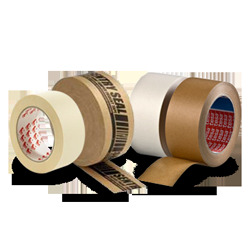 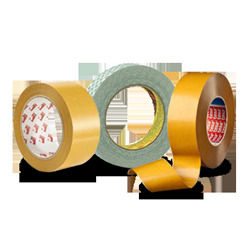 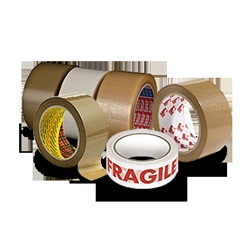 Silicone Polyimide Tape is a high performance polyimide tape designed for high temperatureinsulation and masking applications. 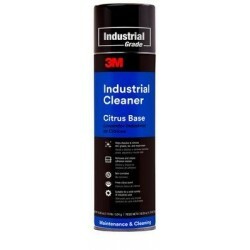 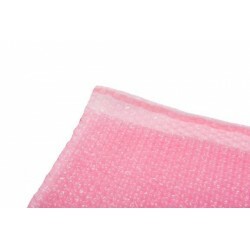 It has excellent impact abrasion, hightemperature bubble and stain resistance. 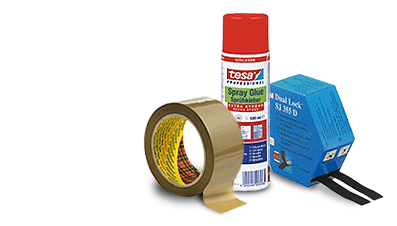 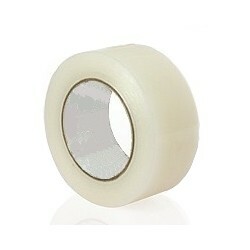 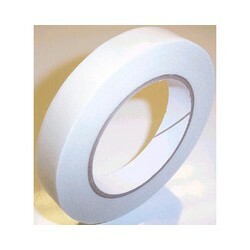 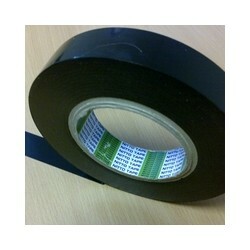 A glass cloth bases adhesive tape, designed for long term performance and resistance to continous temperature exposure. 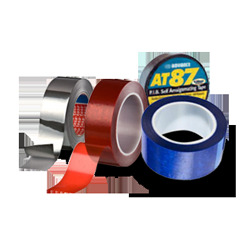 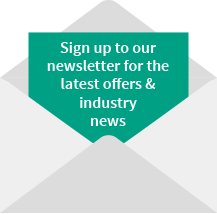 A glass cloth based adhesive tape, designed for long term performance and resistance to continuous high temperature exposure.